240 wipes Heavy-Duty Bucket: Perfect for vans and workshops. 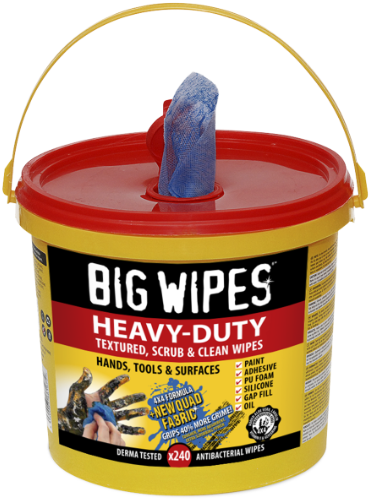 There’s no clean up job too big for industrial strength Big Wipes Heavy-Duty wipes and to ensure you’ll never run short of these super tough, dual-sided, scrub and clean wipes, Big Wipes has introduced the new and reusable bucket, containing 240 wipes. The new Quad Fabric wipes have increased strength and greater absorbency than ever before, which makes them tougher in use and able to soak up extra grime. The enhanced scrubbing power of the abrasive surface drives the powerful Big Wipes 4×4 formula deep into the dirt to speed up cleaning. The smooth face now has an absorbency of 7.93 gr/gr, which equates to a fabric absorbing quality of almost 800%! This results in the muck being soaked up and trapped in the wipe, leaving your hands, tools and surfaces cleaner than ever. So how does it work? The fibres of different denier grades are mixed in the layers: finer deniers for greater density and higher tensile strength, heavier deniers to break the smoothness and provide a rougher surface. This combination creates the unique texture of the fabric: soft and gentle, yet rough and durable. 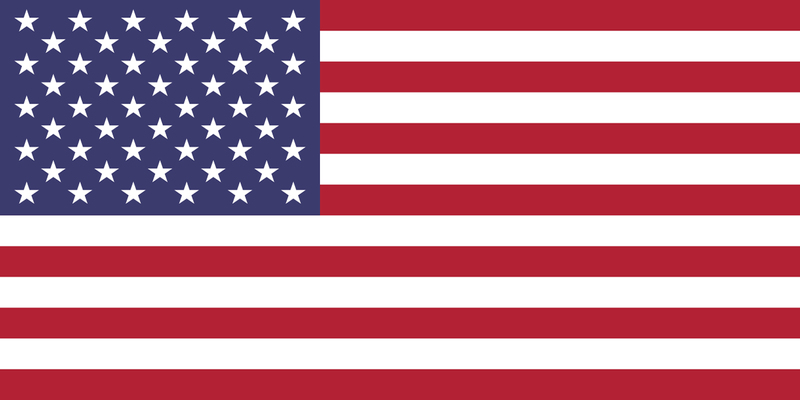 Dirt is hooked and held between the fibres and the powerful 4×4 formula dissolves dirt and grime. 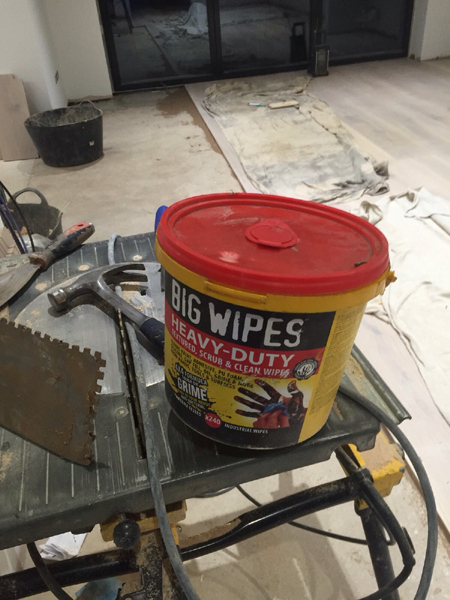 Big Wipes 4×4 easily shift all modern construction sealants, adhesives, paints, coatings and grime in an instant. Containing four powerful cleaning agents and four dermatologically tested skin conditioners, they are truly tough on grime but kind to your hands. In addition to the obvious cost savings, the 240 wipes Heavy-Duty bucket is perfect for tradespeople who are in need of a lot of wipes at a time, or who have to share them with colleagues. Ideal for vans and workshops, grab a Big Wipes Heavy-Duty 240 wipes bucket and you will always have the perfect clean-up wipe to hand.